Having no running partner is no longer an excuse to skip your workouts. In today’s world, the internet keeps us from ever being without a supporting community of runners. In fact, some of the most successful running bloggers have started their writing careers out of the necessity of connecting and sharing their journeys with others. Whether you’re just a beginner looking for motivation or a veteran runner looking for advanced advice, you should add these 5 blogs to your RSS feed. We know that too many great running blogs were left out of this list, so please be sure to add your favorites in the comments section. We love Dorothy’s story! In college, she was on a path to obesity and inactivity, but running became a way for Dorothy to lose weight, quit bad habits, fight anxiety and gain confidence. 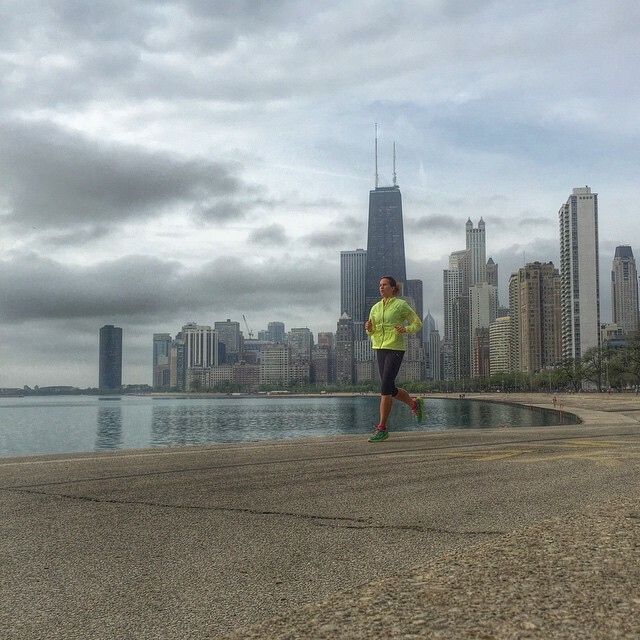 In 2003, she crossed her first marathon’s finish line and something changed. She now describes herself as a “runner, who loves all things running, with a soft spot for the marathon”. 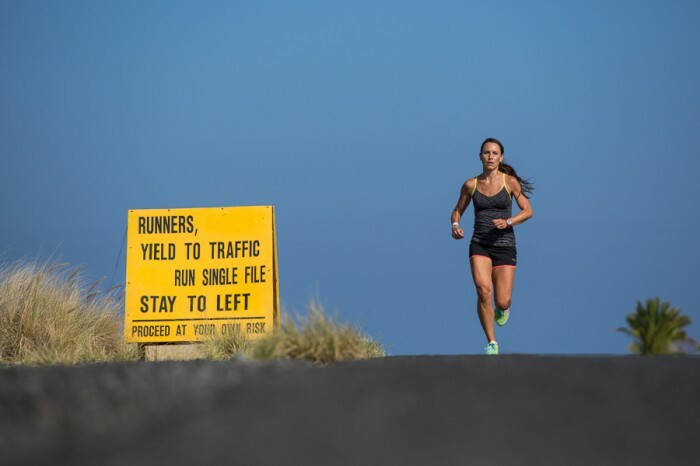 In 2009, she launched Mile Posts, where she helps others to become better runners, by sharing her story, race reports and inspirational messages. 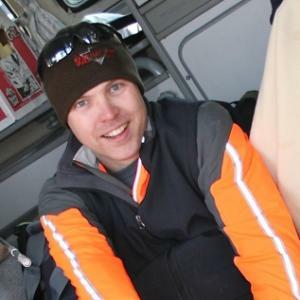 Aside from having a stellar professional background in biology, Pete Larson is also an avid runner. Since 2007, he has completed nine marathons (including Boston), one ultramarathon, and numerous shorter distance races. Launched in 2009, RunBlogger has everything! It offers tons of advice, including detailed shoe reviews, posts on biomechanics and training. Tina lives by the motto “it’s all about eating your carrots and savoring your cupcakes, too.” And if you don’t believe you can eat “bad” foods and still have a well balanced and healthy diet, you must visit Carrots ‘N’ Cake. It started as a personal food and fitness journal to help Tina get ready for her wedding. It has now grown to become a great food, fitness and running blog, that was turned into a book, in 2011. 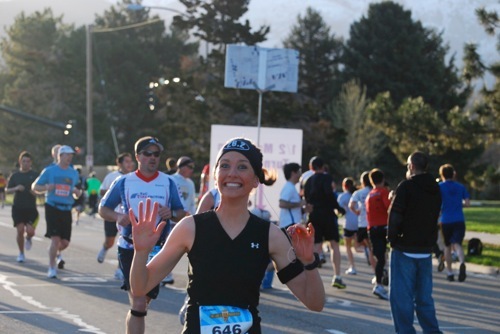 Janae Jacobs started The Hungry Runner Girl after getting injured running the Boston Marathon in 2010. “If I’m not running, I might as well talk about running,” she said. But saying that she only writes about running is not exactly accurate. 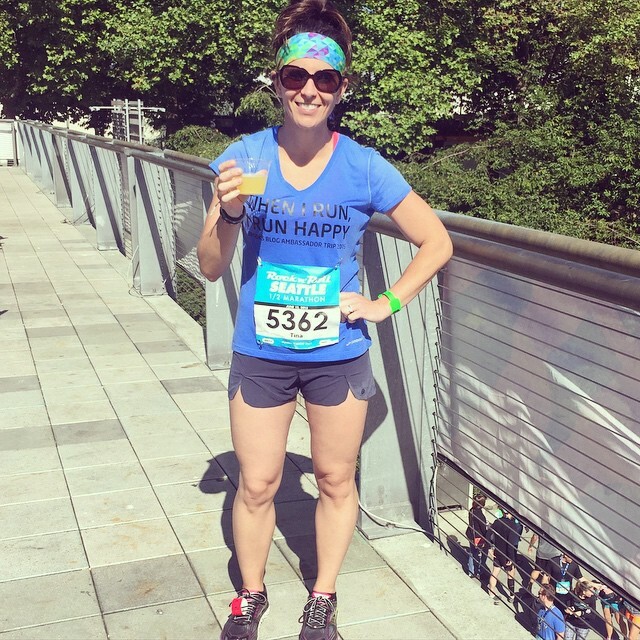 The Hungry Runner Girl is a blog about food, family, travel, running gear and Janae’s personal stories of her day-to-day life. Along with her positive attitude, her personal content is what drives people to her blog! Amanda has always had a passion for an active lifestyle. But, according to her, “it wasn’t always a love affair with running or vegetables!” Sounds familiar? Of course it does! In fact, anyone who loves running will relate to the content posted on Run to the Finish. Addressing everything from running tips to runner-friendly recipes, this certified personal trainer’s posts are fun to read and filled with the motivation beginners or veteran runners need to focus and accomplish their goals! This entry was posted in Running and tagged Running, running authors, running blogs. Bookmark the permalink.